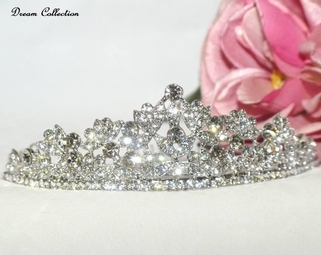 Description: Beautiful princess Genuine Swarovski crystal bridal tiara. 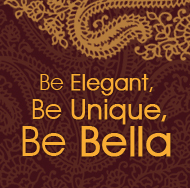 A lovely filigree vintage yet contemporary design with amazing sparkle and beauty. Measures approximately 1 3/4" high at highest peak on a silver band with two hoops on each end.